SunCloud Design offers quality website and graphic design at affordable prices. We aim to create attractive, professional, friendly, functional websites and sleek eye-catching graphics. A simple website alone is a good idea for any small business, but there is so much more to take advantage of. The smarter you are about your internet marketing strategy, the more it will benefit your small business. Browse our recent projects to get an idea of what we’ve done, then take a look at our services or request a quote. 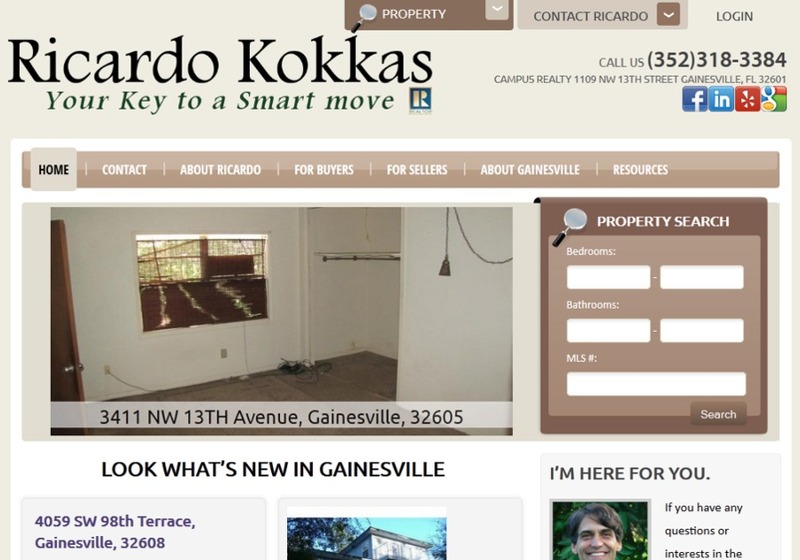 This is a screenshot from my latest project - a website build for a local Realtor.